These chargers only accept 220V input. 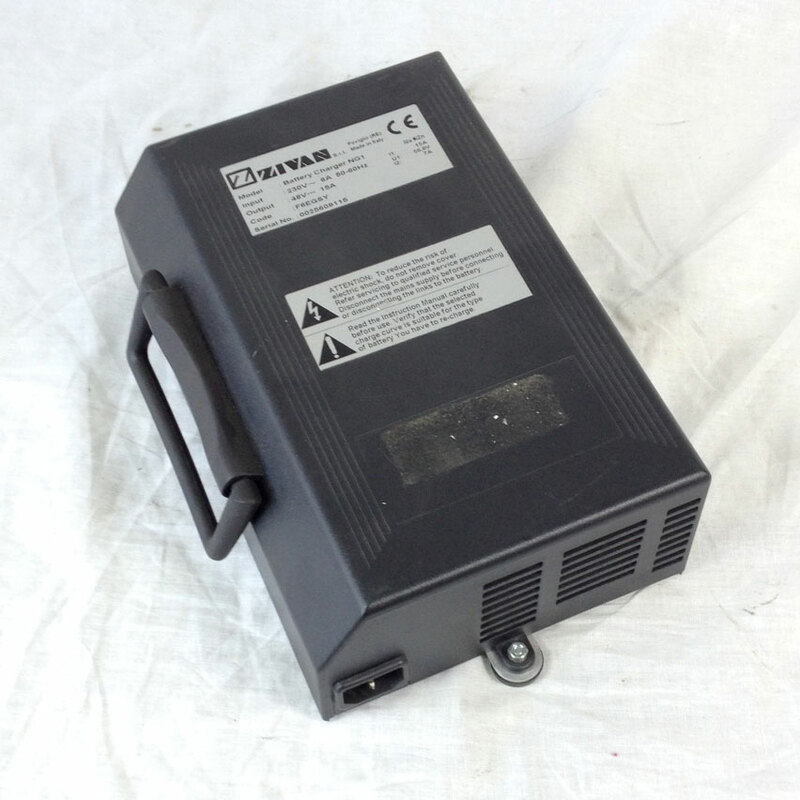 15 amps output at 48V, for Lead Acid batteries. Great for boat owners with 220V access, or home projects.